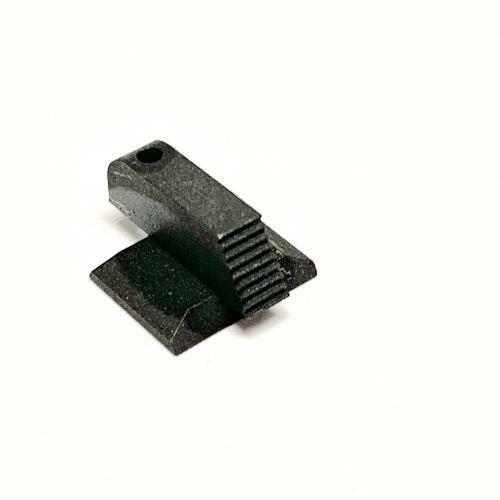 Springfield 1911 Cross Dovetail Black Front Sight - Heinie Specialty Products, Inc.
CNC Machined from bar stock, this cross dovetail front sight face is all black and serrated creating a no fuss, no distraction sight picture. Made to fit the Springfield front sight dovetail. Minor fitting of the sight may be required for installation but does not require modification to your slide.